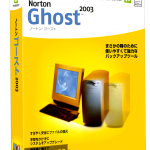 Symantec Ghost Solution Suite Free Download Latest Version for Windows. It is full offline installer standalone setup of Symantec Ghost Solution Suite. Symantec Ghost Solution Suite is an amazing and reliable corporate images and deployment solution which will let the companies ensure that their machines can migrate to other platform easily and safely. Symantec Ghost Solution Suite is an ideal application for IT experts who want their data to be safe all time. You can also download Deep Freeze Enterprise 8. Symantec Ghost Solution Suite lets the IT professionals ensure the workstations that they supervise remain complaint with the standards of the company. The installation will take a little time as the setup size is quite large. Symantec Ghost Solution Suite lets the admins manage OS migration processes by creating images where details are stored like user profiles, settings and applications. Users can easily create file based images of FAT, NTFS, EXT3 and EXT2 systems. This application can be used for exploration of the created images while also letting the users to extract individual records from file based images. 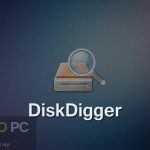 You can easily delete, edit or add any sort of file within FAT based image. Symantec Ghost Solution Suite also lets you compress your files which will save much of your disk space. All in all Symantec Ghost Solution Suite is an amazing tool which will let the companies ensure that the machines can migrate to other platforms easily and effortlessly. You can also download Deep Freeze Standard Edition. Below are some noticeable features which you’ll experience after Symantec Ghost Solution Suite free download. Amazing and reliable corporate images and deployment solution. Lets the companies ensure that their machines can migrate to other platform easily and safely. Lets the IT professionals ensure the workstations that they supervise remain complaint with the standards of the company. Lets the admins manage OS migration processes by creating images where details are stored like user profiles, settings and applications. Can easily create file based images of FAT, NTFS, EXT3 and EXT2 systems. Can easily delete, edit or add any sort of file within FAT based image. 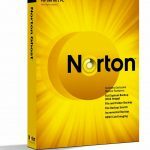 Before you start Symantec Ghost Solution Suite free download, make sure your PC meets minimum system requirements. 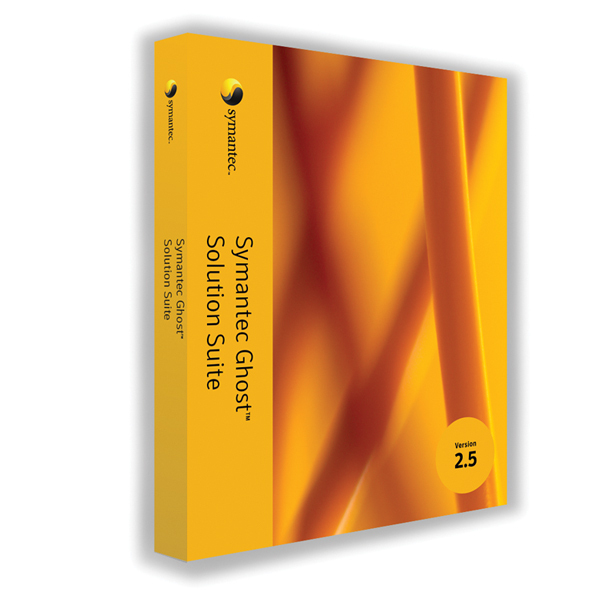 Click on below button to start Symantec Ghost Solution Suite Free Download. 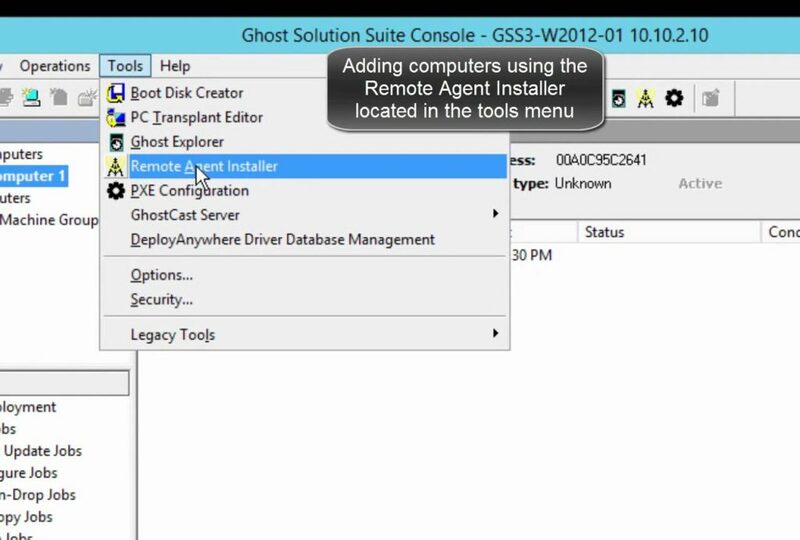 This is complete offline installer and standalone setup for Symantec Ghost Solution Suite. This would be compatible with both 32 bit and 64 bit windows.